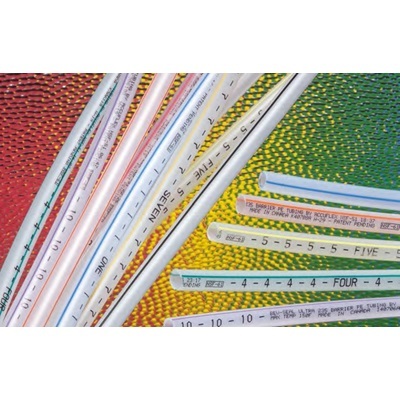 Bev-Seal Ultra Series 235 Tubing provides unsurpassed oxygen and flavor protection combined with flushability in a coextruded tube. Its flushable Glas-Flex liner allows change-overs from even the most pungent flavors with simple flushing procedures. The inner liner is surrounded by a seamless extruded barrier layer in a coextruded polyolefin tube. 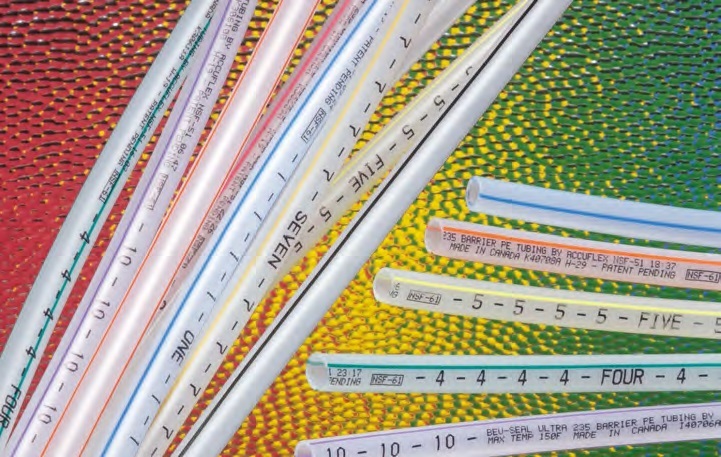 Individually numbered and color-coded tubing makes line identification for keg change-out and line cleaning quick and easy. Series 235 Tubing is certified under NSF-51 for food equipment and NSF-61 for drinking water systems.